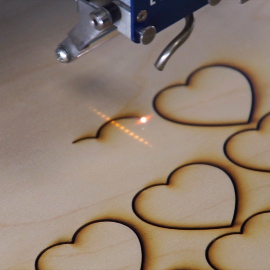 As laser engraving and cutting systems become more accessible and affordable, more and more industries are finding unique ways to utilize this exciting technology. Because Epilog’s systems are so versatile, business owners, designers, and manufacturers can use them for a variety of purposes – from in-house signage creation to branding and well beyond. Here we’ll take a look at a few hot industries that are incorporating laser cutting/engraving technology to brand their business, personalize their wares, and produce one-of-a-kind creations. 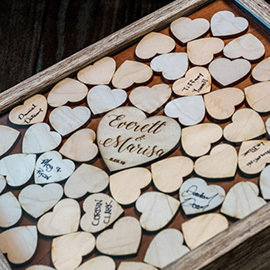 One of the great things about Epilog Laser systems is their ability to work with a variety of materials – from delicate cardstock or vellum to heartier materials like wood and acrylic. 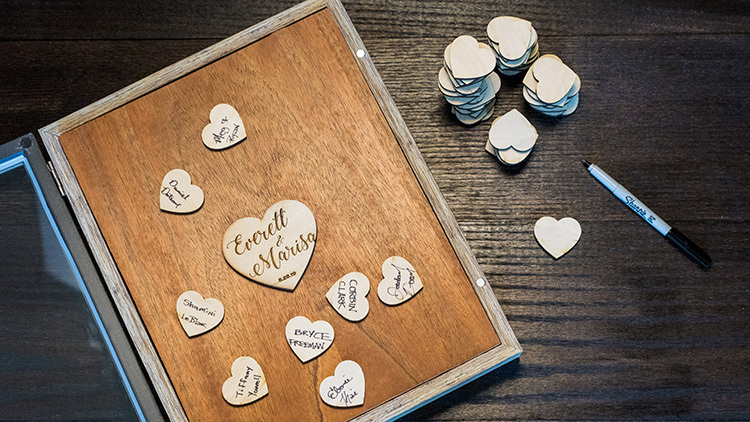 With an Epilog system you can seamlessly go from creating intricate laser-cut wedding invitations (or save-the-date cards, or place cards), to engraving and cutting wooden hearts for a wedding guestbook shadow box! But the applications don’t end there. Since every wedding is a custom event for the happy couple, there are so many opportunities for personalized products, such as bride and groom champagne flutes, custom cake toppers, wedding party gifts, guest favors, and so much more! 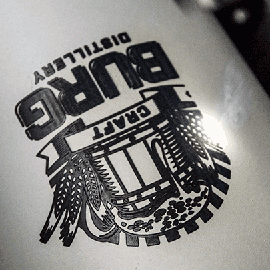 With Epilog’s rotary attachment option, branding cylindrical items like pint glasses, coffee mugs, and powder coated tumblers is a breeze! Depending on the size of your logo or design, you can even create a jig and fill the table with multiple pieces and engrave them all at once! 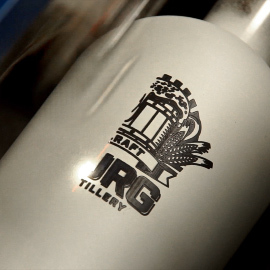 Glass and other common drinkware materials work wonderfully with the laser and are exceptionally popular for engraving. 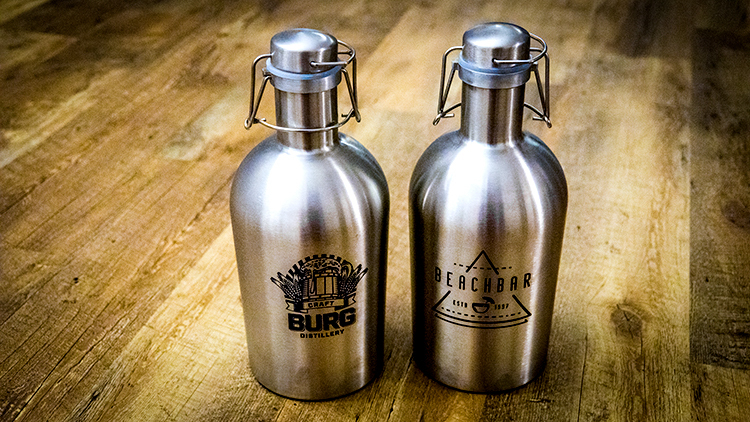 From growlers to shot glasses to wine bottles and well beyond, the beverage industry is never at a loss for products to customize. With so many substrates to work with, bars/restaurants, breweries, distilleries, and taprooms around the world are using laser systems to promote their business and products! Everyone has a different style and makes fashion statements in different ways. 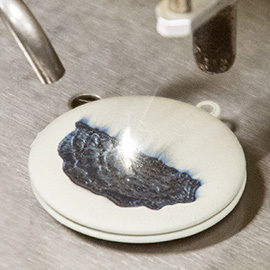 Lasers can add to the personalization aspect of fashion and jewelry in a number of ways, making clothes and accessories just as unique as the person wearing them. 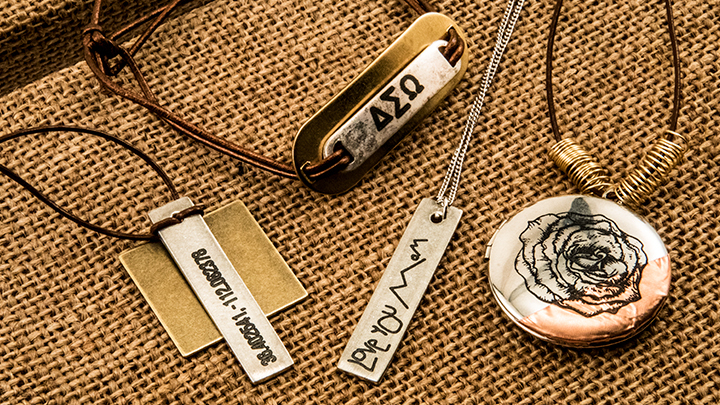 Using either treated metals or a metal marking agent, we've seen a huge uptick in personalized pendants, charms, and other jewelry. The laser works wonderfully for cutting earrings, pendants, and charms as well! Fabric cutting and direct-to-fabric engraving are also on the rise – from customizing jeans and shoes to cutting heat transfer material for t-shirts and the like, lasers are fast becoming a popular tool in the apparel and jewelry industries. 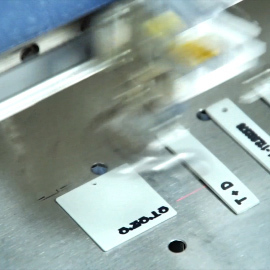 Interested in learning how an Epilog Laser system can benefit your business? Fill out the form to learn more!